Global game publisher GAMEVIL has partnered with development company XL Games to release a mobile version of the widely successful MMORPG ArcheAge. XL Games CEO Jake Song is also known for developing the hit titles Kingdom of the Winds and Lineage. His latest game ArcheAge, released in Korea in January 2013, showcases the latest technology, a unique storyline, and a high degree of freedom in gameplay. 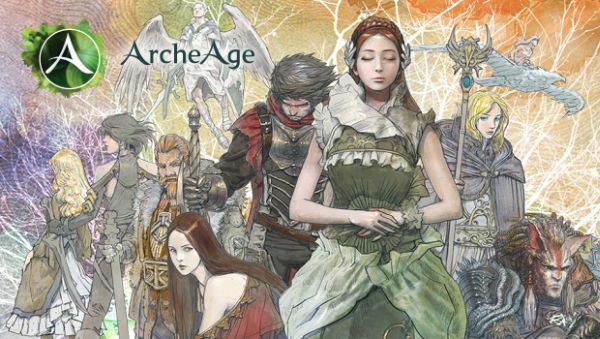 As a result, ArcheAge received three awards at the 2013 Korea Game Awards, including Best Graphics, Best Planning and Scenario, and the highest honor of the President’s Award. In addition to receiving praise in Korea, ArcheAge has also amassed over 2 million players in North America and Europe after being released in these regions in September 2014. By adapting this online game into a mobile RPG, GAMEVIL and XL Games hope to let even more gamers around the world enjoy ArcheAge. GAMEVIL is the leader in adapting online games for mobile, having also launched a mobile version of the RPG Kritika on iOS and Android this past summer. The mobile version of ArcheAge will combine XL Games’ development with GAMEVIL’s service to provide the ultimate mobile MMORPG experience. Aeria Games has announced the official transition of Alliance of Valiant Arms, Soldier Front, and GunZ from ijji.